Let's face it; everyone wants abs. And everyone can get them...you just need to eat the right foods and work hard in the gym. But not all of you are nutritionists or experts in the fitness industry. So this is where we come in at LeanBulking; we're here to offer you advice on the best foods & spices to boost your metabolism. Metabolism is the body’s method of extracting energy from the food you consumed, which occurs at different speeds for different people and different foods. 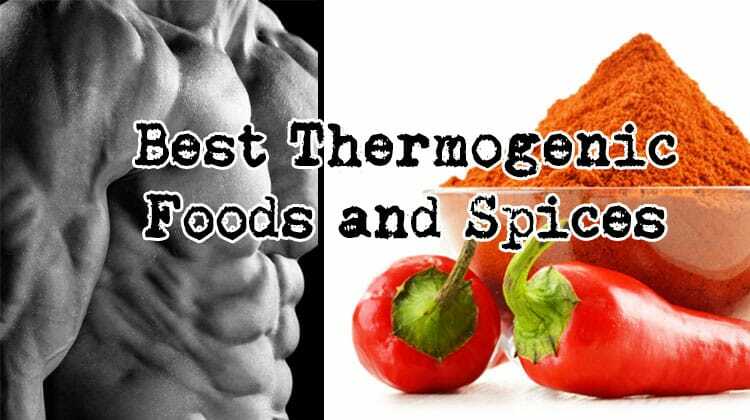 Thermogenic foods help to increase the rate of metabolism by enhancing thermogenesis; a process in which foods or spices increase your body temperature, which forces your body to cool itself down - leading to you burning more calories than normal. So what foods deliver the biggest boosts to your metabolism? We have brought you a list of healthy foods and spices to help you increase your metabolic rate and get in shape below. Cayenne pepper is considered to be a very useful thermogenic spice used for centuries for weight loss. It contains capsaicin which is a substance that raises the energy usage of the body by thermogenesis. Thermogenesis is induced when this substance binds with the heat receptors and help in the abdominal fat loss and fat oxidation. In simple terms; Cayenne pepper raises your body temperature, which forces your body to cool itself down (which burns calories in the process). Cayenne Pepper can also promote weight loss by reducing the calorie intake as it suppresses the appetite. Eating lesser would mean that you have fewer calories than you burn which are the essential condition if you are looking for weight loss. So, adding cayenne pepper to your diet may help you to reduce calorie intake. If you are looking to lose weight or belly fat, you would need a diet that provides lesser calories than your metabolism burns. For that matter, a healthy diet and exercise are essential while cayenne pepper can then be used to boost the metabolic rate as an aid to your ongoing weight loss efforts. Green tea is another thermogenic herb which promotes weight loss. It contains high amounts of catechins; this has proven to boost your metabolism, increasing fat oxidation as well as improving insulin levels. Not only that, catechins help to raise the hormone levels which are responsible for breaking down the fats, as a result, the fats are released into the bloodstream to be used as energy. The effect of green tea on fat loss are even stronger when coupled with exercising. Green coffee beans is a relatively new ingredient in the world of weight loss. 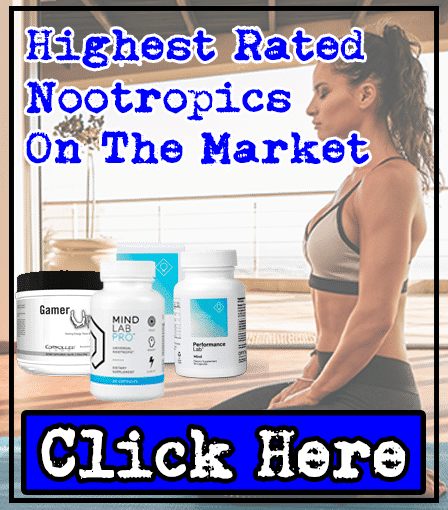 It's basically just unroasted coffee beans, but it's being recognized as one of the best thermogenic ingredients by fitness experts and nutritionists. For this reason, Green Coffee Bean Extract has become a great addition to quality fat burner supplements such as Instant Knockout and Blade fat burner. How does it work? Well, Green Coffee Beans contain high amounts of chlorogenic acid. Chlorogenic acids help in the process of weight loss. How? Answer: by maintaining balanced blood sugar levels by inhibiting the release of glucose into the bloodstream (which boosts your metabolic rate). Simply put, chlorogenic acids are also helpful in breaking down the glucose in the body. This ensures that your body uses your body fat as a fuel source - resulting in you losing fat faster. Ultimately, adding green tea to your diet helps to maintain a healthy body and functioning of the organs as well as promotes weight loss. Chromium Picolinate is created by your liver and kidneys; it's required by the body as a trace element to carry out important metabolic processes (to help move minerals around your body). Simply put, your body needs a good amount of Chromium. Why? Because it plays an important role in using carbohydrates, fatty acid and proteins properly to maintain a healthy metabolism. Not only that; it's particularly involved in regulating your blood sugar levels. For this reason, it plays an important role in weight loss and to lower the risk of diabetes. Some foods that are rich in chromium include - brewer’s yeast, broccoli, sweet potato, corn, grass fed beef, and oats. Incorporating one or a couple of these foods into your daily diet with a healthy lifestyle can help in losing weight and maintaining a healthy metabolic rate. So, burn all that fat and get into shape with these natural and healthy foods and spices easily available to you. Or, instead of consuming these foods - you could choose an effective fat burner containing Chromium Picolinate. We've saved the best till last here; Caffeine is one of our favorite thermogenic ingredients, as it gives you that 'kick' of energy when you need it the most. Basically, cutting calories in your diet will lead to you having less energy throughout the day. However, consuming caffeine counteracts this - providing you with steady energy levels until you go to bed. However, you need to watch out how much Caffeine you consume; consuming large dosages of Caffeine can lead to side effects such as jitters and energy crashes. 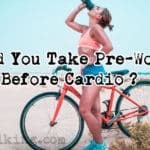 Under 200mg Caffeine per serving in pre-workout supplements. Under 100mg Caffeine per capsule in fat burner supplements. 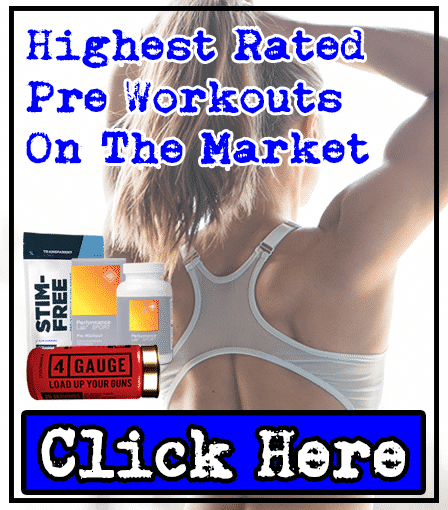 Alright, so we've shown you the best thermogenic foods and spices - to help you get those rock hard abs or bikini beach body. However, we realize that it's not as easy as simply adding them to your diet. In fact, when was the last time you ate Green Coffee Beans? 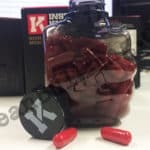 Well, this is why fat burner supplements exist - to make it easy for you to consume optimal dosages of each thermogenic ingredient in a few capsules. But it's hard to know which are the best supplements, as there's so many to choose from. 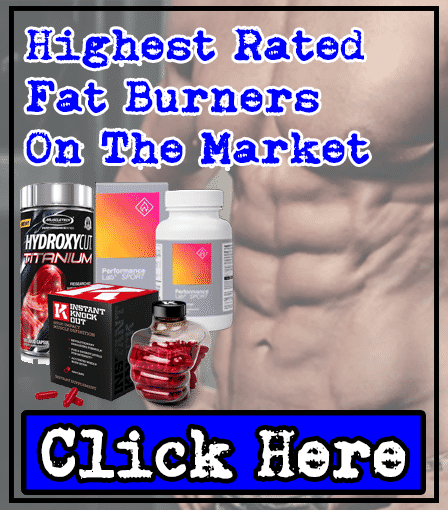 Luckily for you, your reading an article written by fitness experts and nutritionists; so we've already found and tested the best fat burners on the market. We hope that you've taken away some useful information in this article here. At the end of the day, it's your diet that makes the difference between that 6-pack and a beer belly. For this reason, it's a 'no brainer' to follow a clean and effective diet. And by adding these best thermogenic foods and spices to your intake; then you'll be providing your body with the needed to burn as much fat as possible. Ultimately, it's up to you whether you want to add these into your meals. 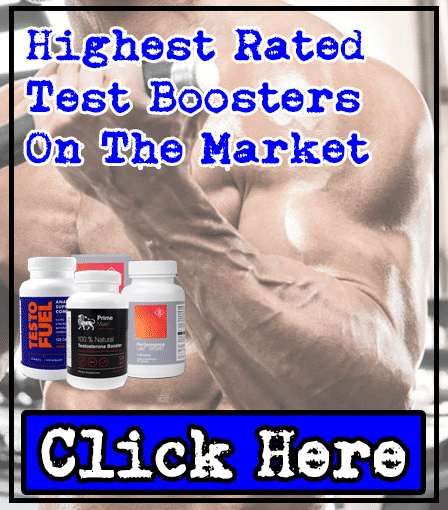 But personally, we find it much easier taking a quality fat burner supplement - you can't deny that it's more convenient taking a few fat burner capsules than adding chilli to all your meals. Adding chilli to all your meals will only result in what Jonny Cash refers to as 'The Ring of Fire'.